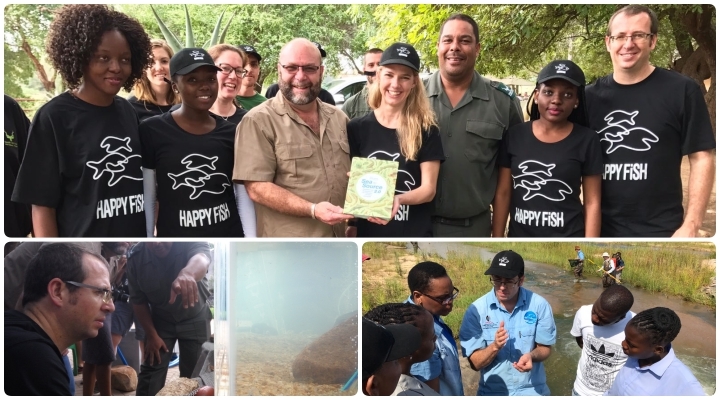 The team started off the River Eco-status Monitoring Program (REMP) second quarter (July-September, 2017) with the Thugela and uMngeni River catchments. The Thugela catchment team headed for central KZN and included the Mkomazana river along Sani pass. 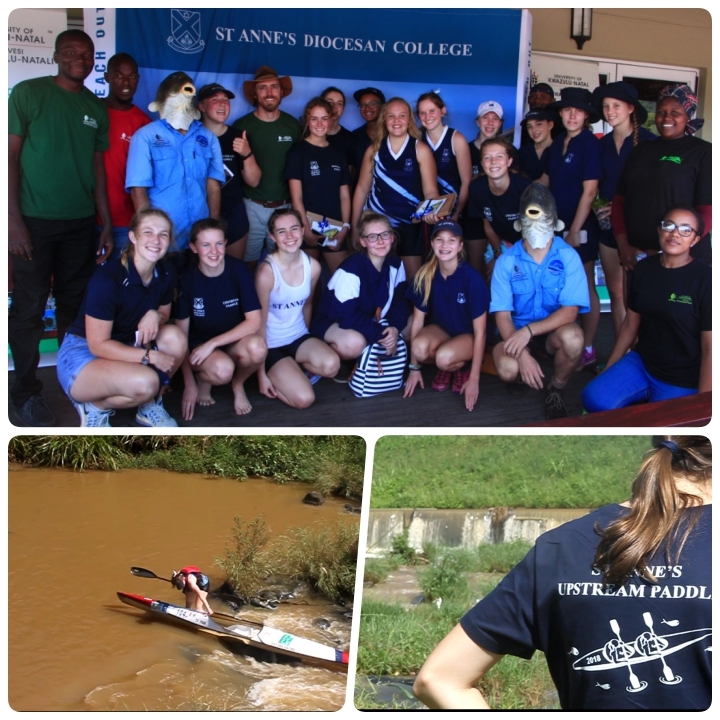 While the Umgeni team surveyed along the uMngeni River with a few sites in the Mlazi River. It so happened that a cold front swept over the province during the week of surveying creating magnificence views of KwaZulu-Natal back-dropped by the Drakensburg mountains covered in snow. The front made for some interesting weather to survey in with cold winds and temperatures. 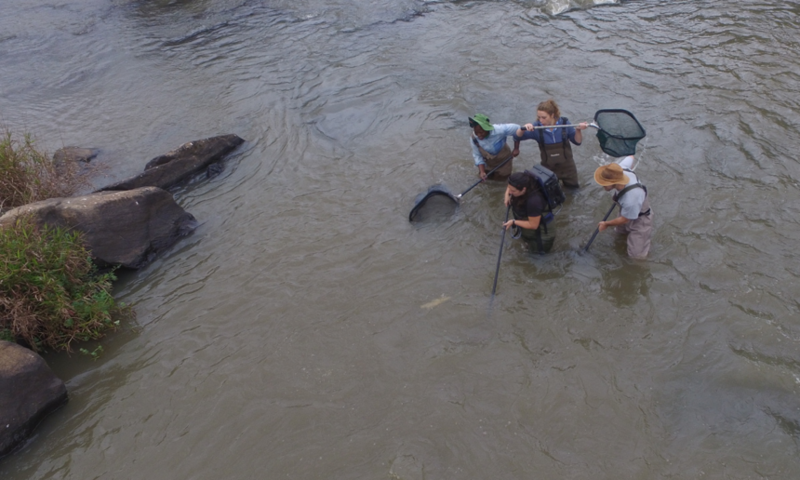 The survey went well and even contributed to some of the genetic work the AER is doing on barbs Enteromius sp and freshwater eels, Anguilla sp. 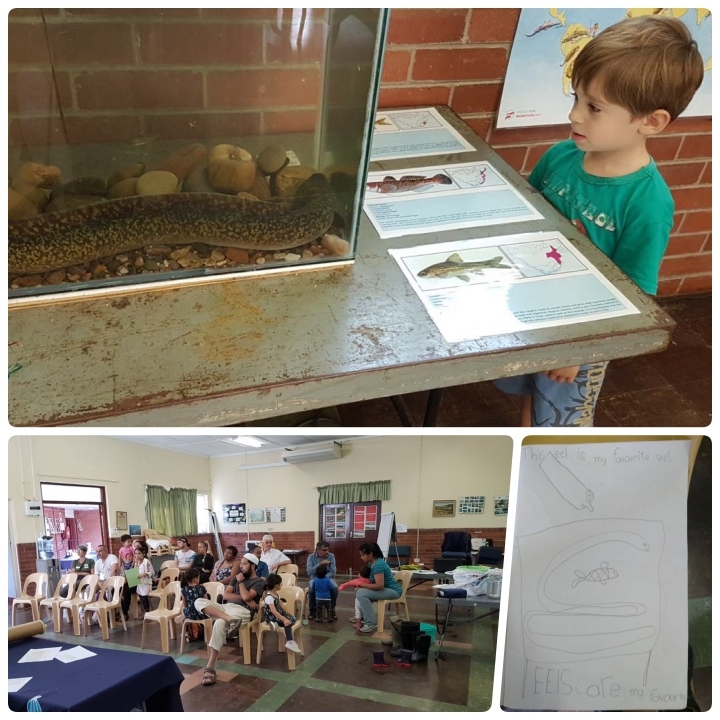 In total 3 eels were caught, one on the Mooi River upstream from the Mooi-Thukela confluence and two on the Mlazi. All the eels were Anguilla mossambicus. Eight E. anoplus were caught on the Mkomazana River near Sani Pass, while ever hopefull of catching the Maloti minnouw (Pseudobarbus quathlambae) there. Other barbs, E. gurneyi were caught on the Karkloof river in the Umgeni Catchment. With over 3000km driven so far the REMP second quarter is off to a good start. We still have the southern and northern sites to do.